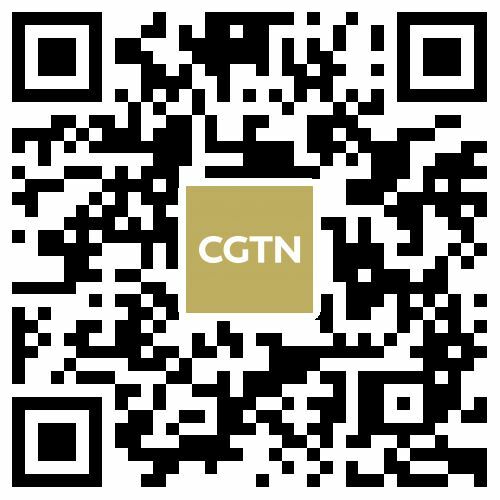 The Bayi Aerobatic Team of the Chinese Air Force stunned spectators with its aerobatic flights to demonstrate flying skills and combat style. 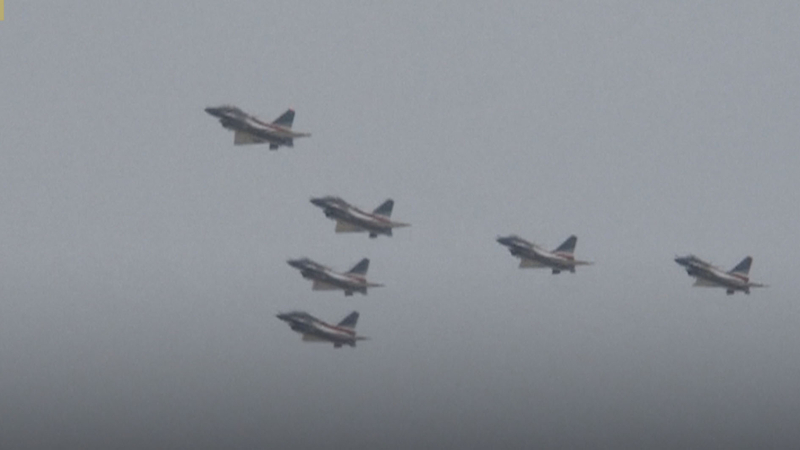 The aerobatic flight show, which showcased a formation of six J-10 fighter jets, was also the first aviation opening event in 2019. The airport reverberated with the sound of fighter jets as the pilots staged somersault. The Air Force will hold more aviation opening activities featuring equipment display and flight performance to celebrate the 70th anniversary of the founding of the Air Force this year.